As you may have noticed by now, Wednesdays are my speed work days. My run club meets at a local high school track and we typically do a speed workout of 3-4 miles. Since having incorporated these workouts into my training, I’ve definitely seen improvements in my overall time/pace. For the longest, I was hanging out in the 10:00/mile range but now I’ve consistently been in the mid to low 9s and even high 8s. When I do speed work, I occasionally even see a seven. On Tuesday I did a 6.2 mile run wanting to challenge myself with my pace. I’ve been doing speed work for awhile and wanted to see if I could go longer a little faster. I ended at 6.21 miles at an 8:46 pace. My fastest 10K to date. 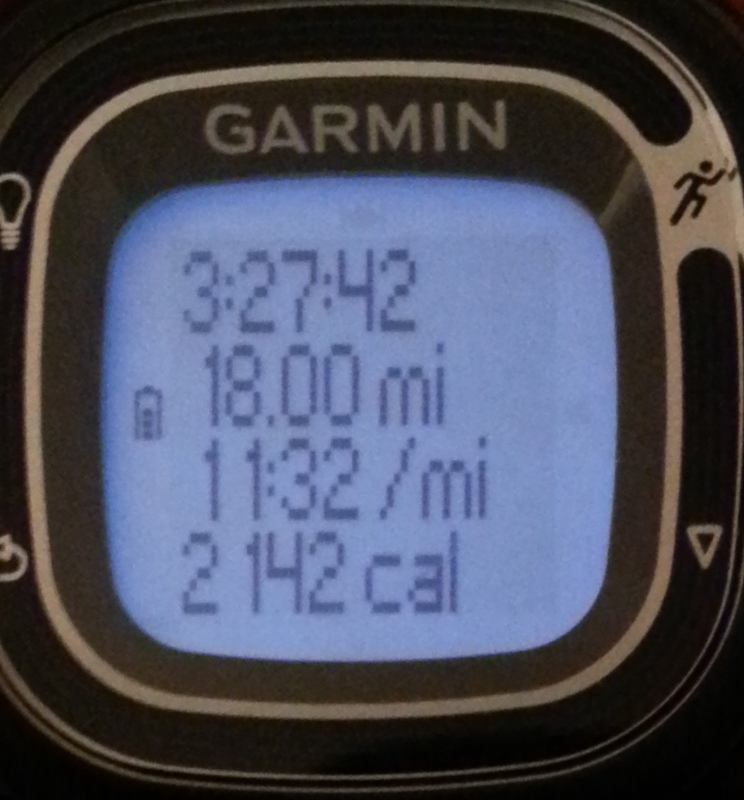 I definitely feel myself getting faster and I do think it’s partly due to speed work Wednesdays. You want to make sure your sprint is fast and considerably at a faster pace than your jog. After four continuous laps, take a breather–you can decide how long you want this to be–and then go for another set. I recommend starting with a warmup lap and ending with a cool down lap. This workout leaves you at 3 miles. 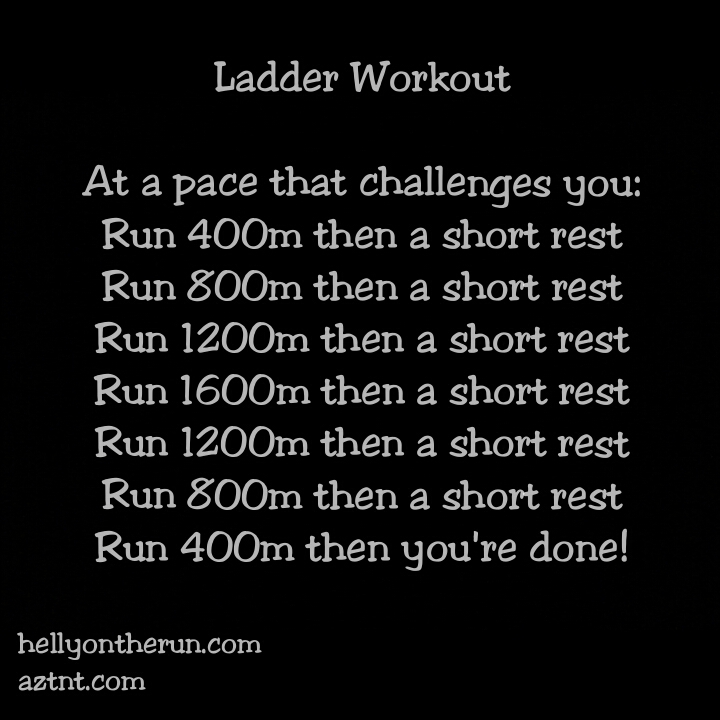 You want to do this in a pace that challenges but one that you’ll be able to maintain (albeit with difficulty) throughout the entire workout. The length of the “short rest” is up to you but you don’t want to lose the momentum of the workout by taking a too long rest. I also recommend a warm up lap and a cool down lap. This workout leaves you at at 4 miles. If you don’t have a track near you, try doing these on the treadmill. My gym has ‘mills that have a visual track you can see yourself running around on lol! If yours doesn’t have this nifty feature, I recommend doing the 200m surges using time instead. For example, jog two minutes, surge two minutes. Let me know if you try these and what you think! –Do you incorporate speed work in your training? One of my goals with marathon training and changing my eating habits was to get back into my pre pre-pregnancy clothes. You’ve had a glimpse inside my closet before :), and by now you know that I love clothes. Getting back to my size was so important; there’s no way I could afford another closet in a different size! With my daughter, I went from starting the pregnancy at 135ish (my goal weight) to weighing 180 when it was time for her arrival April ’12. 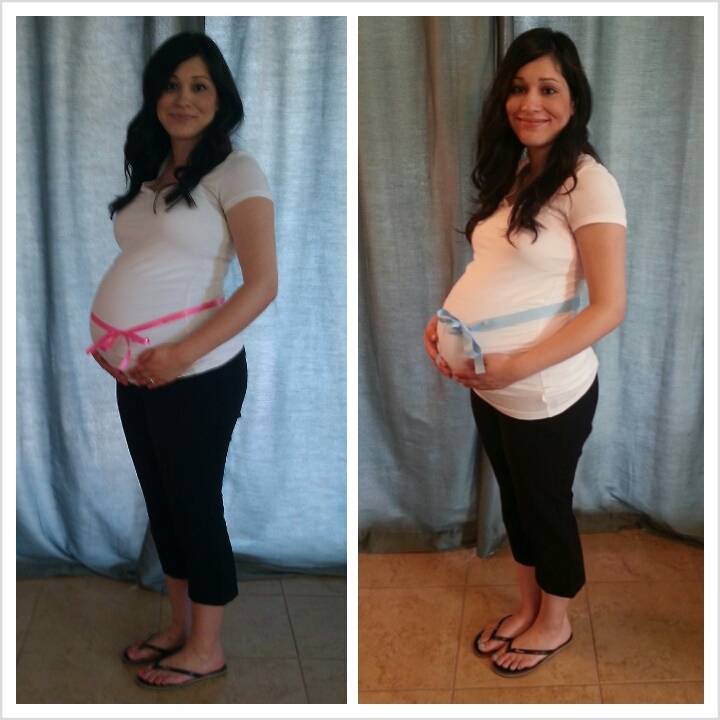 Post pregnancy, I waited the full 6 weeks before starting any exercise. I began with hot yoga and loved it! I thought it was the best transition into beginning to do other exercises. I began casually running soon after and then decided to register for RnR Arizona 2013. 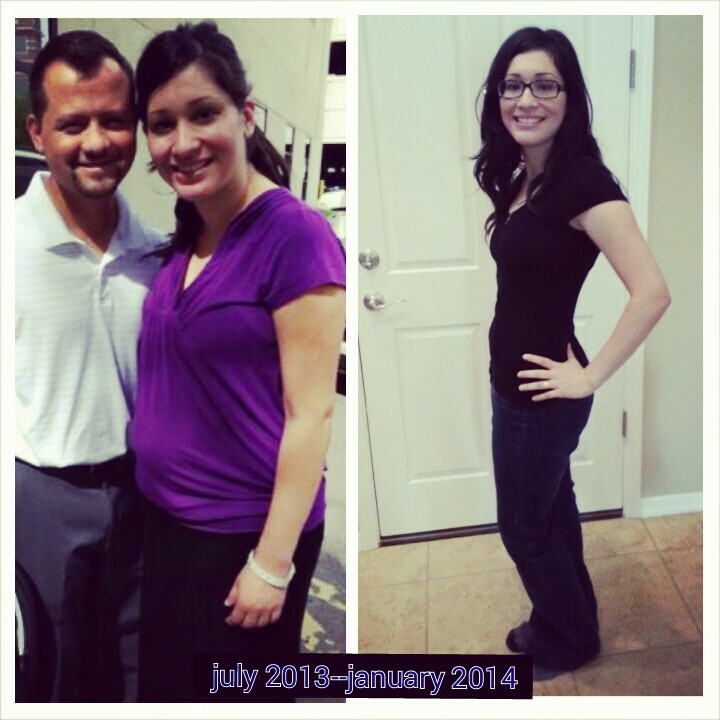 When my daughter was 7 months, I was around 15lbs away from my pregnancy weight when we discovered we were pregnant again. I was happy I had lost enough weight to have a starting point that wouldn’t make it impossible to lose once I was done with this second pregnancy. I continued to run throughout the second pregnancy and ran a 5k when I was 8ish weeks and then RnR AZ ’13 when I was around 15 weeks. When it was time for my son to arrive that July, again, I reached 180lbs. I thought this was great though considering I had an extra 15lbs at the start. And finally, six months later and after 2+ years of not wearing my “normal” clothes, I’m finally back to my pre pre pregnancy size! I know that deciding to have goals to work towards, RnR AZ 2014 and of course my first marathon, is the reason I was able to get back to my size so quickly (for me, 6 months is quick!). And I didn’t make extremely drastic changes either; I still indulge–In n Out is my replacement for McDonald’s–but I’ve just become better at limiting my indulgences. This biggest change I’d have to say, have been curbing my fast food intake and decreasing my soda intake. Just those two alone have made a huge difference. Of course training for Phoenix marathon has made me workout like a machine, so with changing my eating habits and exercising, I’m finally here, finally out of maternity clothes and stretchy pants lol! It takes a lot of discipline. Anyone training for a race knows that it does. But, having small goals and big goals have been my motivation and fitting into my clothes was one of those goals. Dusting off a pair of jeans I haven’t worn in years (yes, there was dust on them!) and finally being able to put them on was pure joy! –Have you ever worked towards losing weight? Wednesday, 1/15–Typically, this is my speed day but my husband had to work late. I did 4 miles when he got home at a faster pace than usual for this distance. 8:30/mile pace. It was hard! Monday, 1/20–Rest day. My husband went out of town this day for the rest of the week so I knew I wouldn’t be able to run. It worked out because I was forced to let myself recover from the half. I needed it. I knew that if he was here, I would have been back out running and not giving myself the rest I needed. Tuesday-Thursday, 1/21-23–I did several Blogilates videos at home when the kids were in bed. Friday, 1/24–Husband came home!! I immediately handed the kids over and went for a 2 mile run. When I got back, my daughter was saying, “Out!” So, I put her in the jogger and went for a 1 mile jog with her for a total of 3 miles. Boy, it felt good to be back out there. Saturday, 1/25–18 MILES!!! I was worried about this long run all week. It was on my training plan, but I was concerned that since I hadn’t run all week (since the 1/2 on Sunday) I wouldn’t be able to make the full 18 miles or that I would really struggle. Luckily, a girl in my run club also had an 18 miler in her plan so we made a date to run together. It made the run sooo much easier and even though our times weren’t the best, we had a blast chatting it up and enjoying our beautiful Arizona weather. –Did you have a Saturday long run?